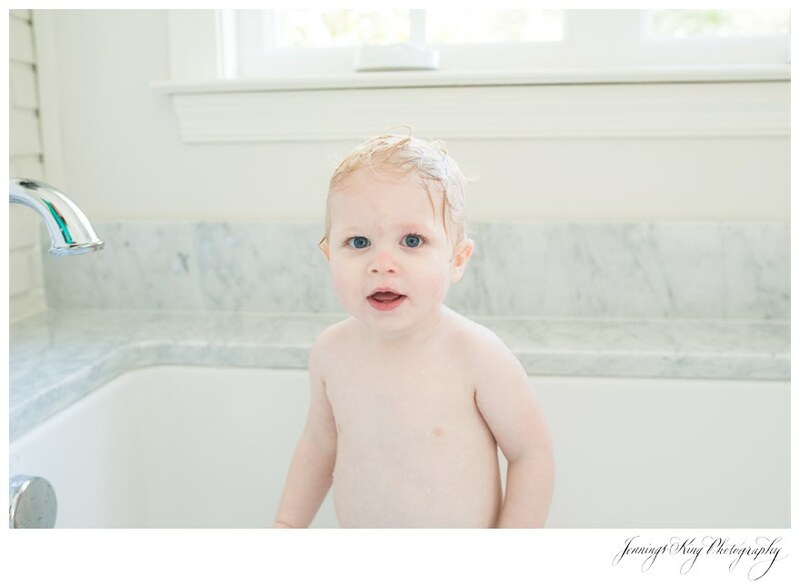 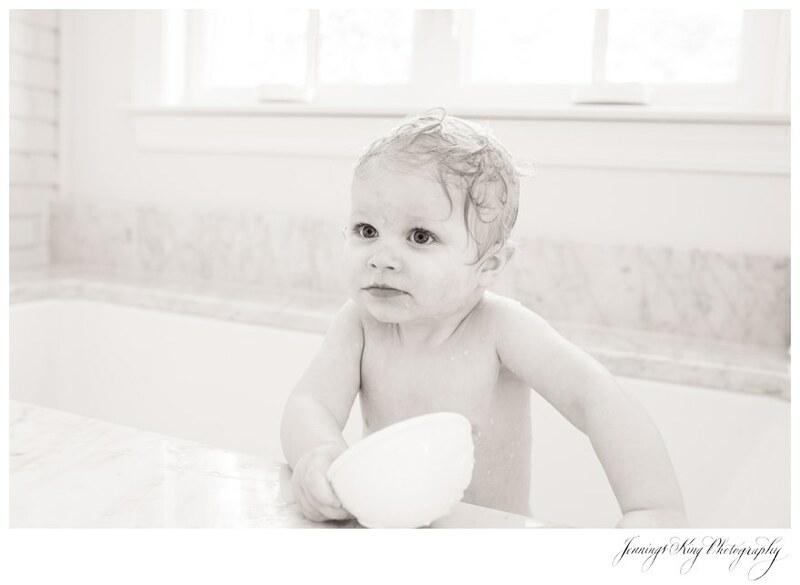 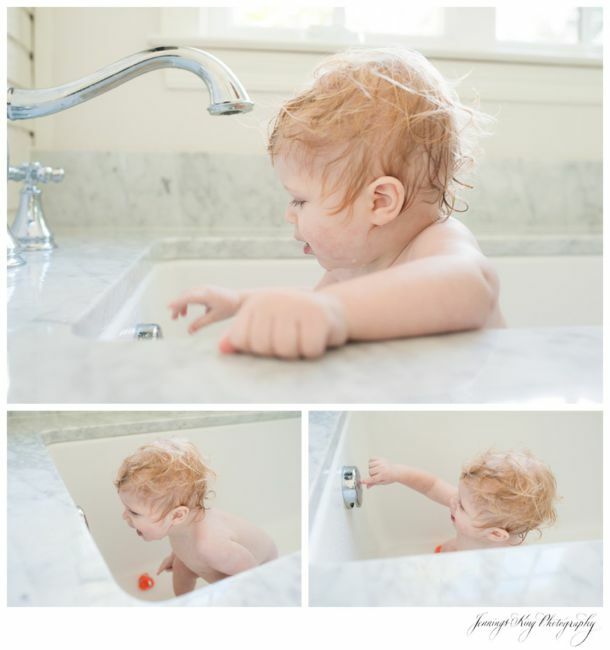 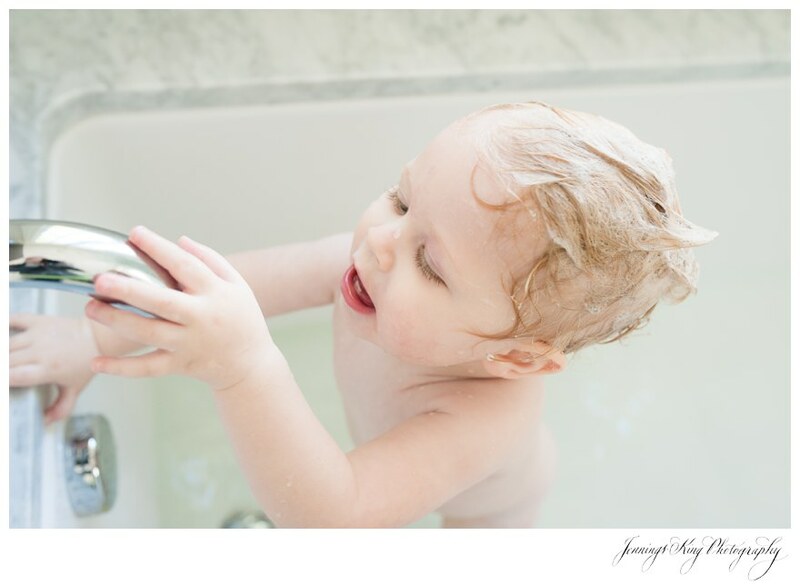 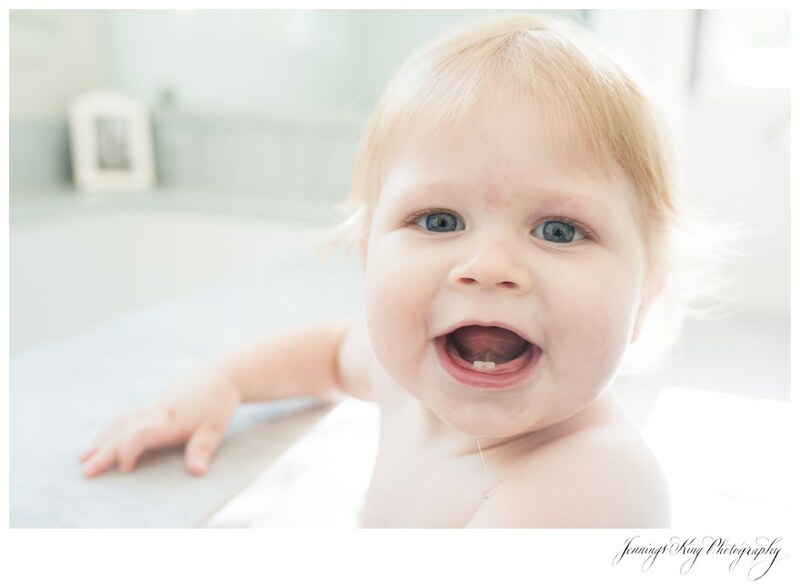 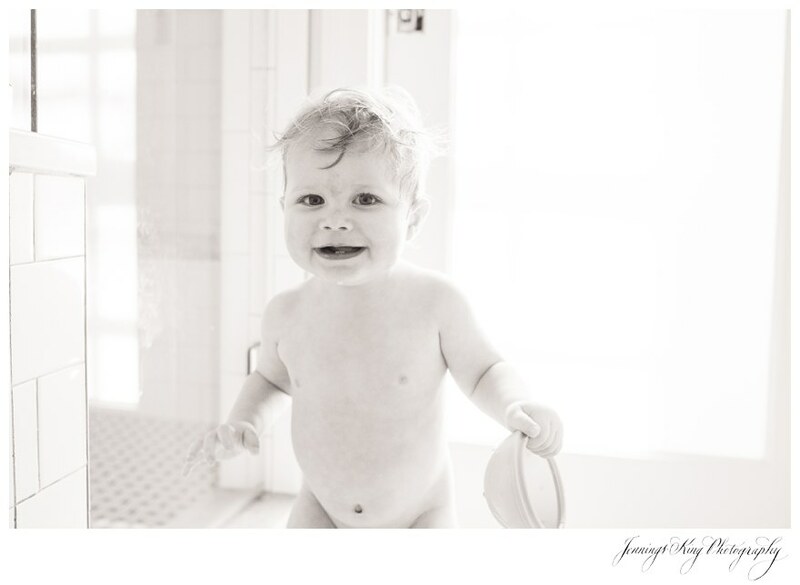 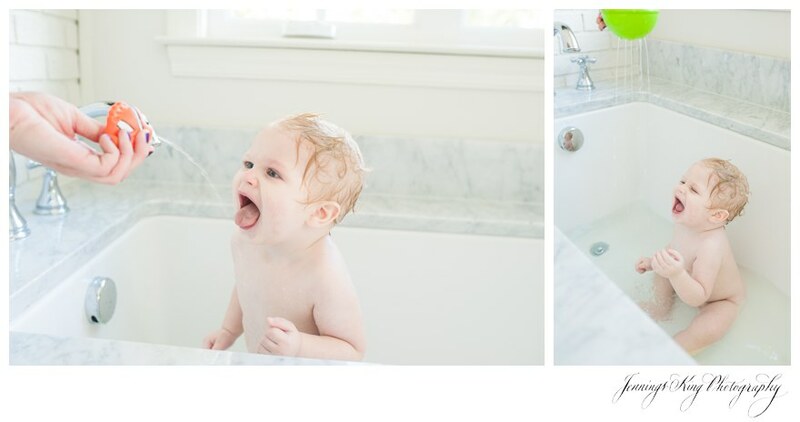 This week it has been SO cold here in Charleston and knew it was the perfect time for a bathtub photoshoot for my son Miller! 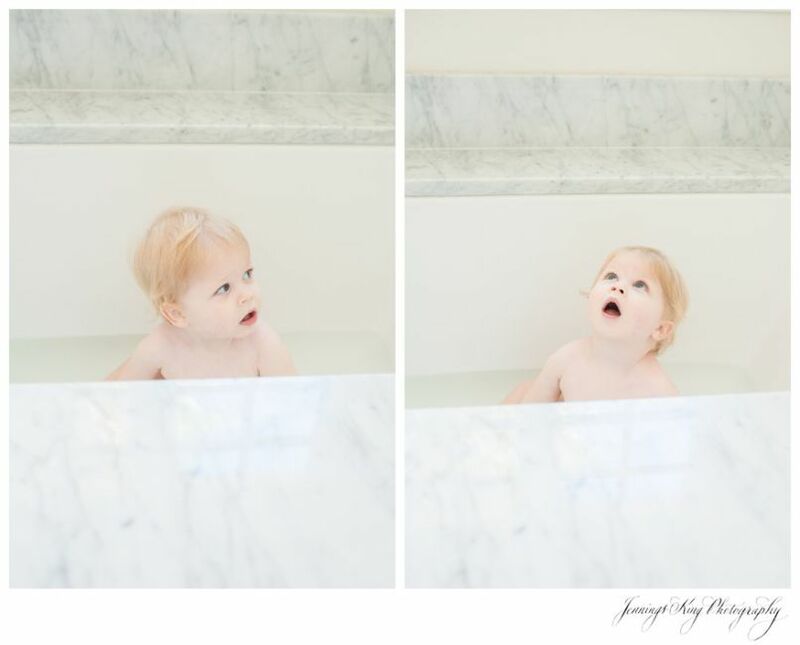 This child LOVES bath time and can’t get enough of the water! 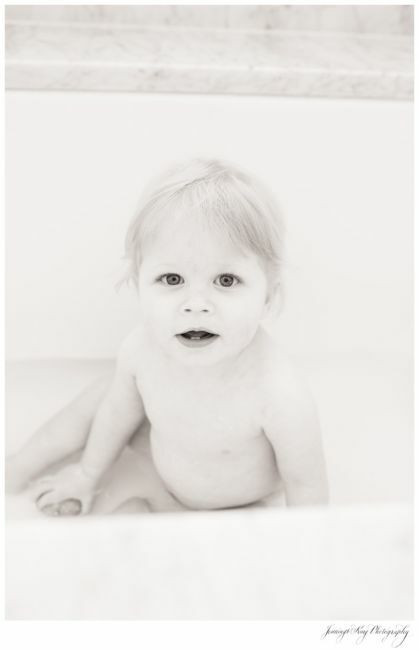 Love you sweet boy!